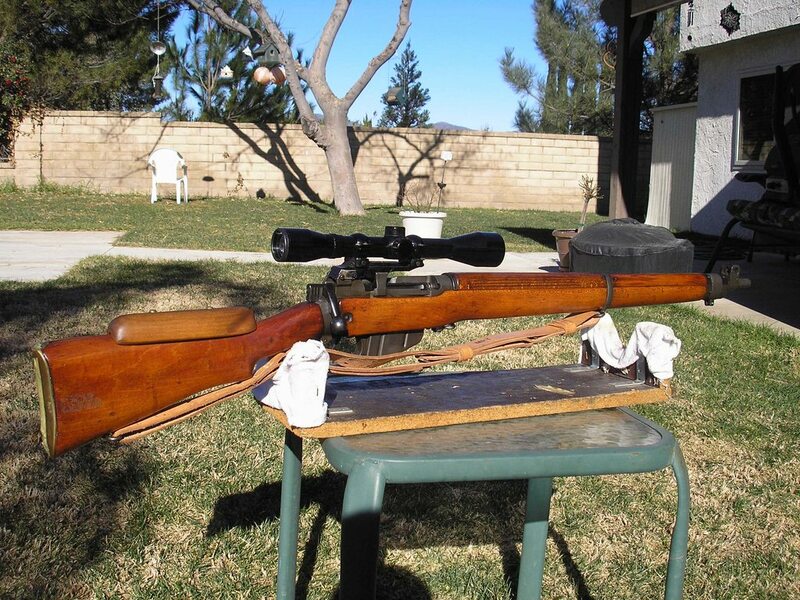 Bit of background, club does a classic McQueen's shoot for pre 1945 rifles, most drag out their scoped rifles such as No4T etc, so its difficult to compete with a straight No4 on standard sights, so this year I decided to stick a scope on the No4. Not wanting to modify the No4 one iota, and I didn't like the look of the current mount offerings, so I spent a while with vernier and CAD and designed my own solution and spent a few hours on the mill and with a bit of test fitting now have a prototype scope mount that can be swapped with the rear sight in a round two minutes. Its not for the purists as its a modern scope, But I like the way it looks and its competitive, as it was top No4 in the club comp, beating all the No4T's that were present, so well happy. Nicely done. Your mount resembles a streamlined version of the old S&K 'Instamount' of which I have one on my Long Branch #4 rifle. "Everybody dies...the thing is, to die well"